Happy Merdeka Celebration to all. Recently at the Toastmasters World Convention, I had the privilege and honor to participate in the opening ceremony flag parade. Carrying the Malaysian flag, I felt great sense of patriotism in me. I reflected upon the history of Toastmasters in Malaysia and the fact that we have now grown into 3 Districts respectively. We have the past leaders as well as members to thank that made this happen. When I was at the convention, everyone was curious and had wonders about this the latest 3 digit district. I was delighted to tell them we, District 102 are the youngest and newest District in the world. Everyone encouraged me and wished us well for our district on the journey to achieve excellence in Toastmasters Programs. I shared the joy on being in the new district as well as huge feat ahead of me as first term District Director. I refreshed my vision and planned some fine idea for our district. The District will focus on expanding the Toastmasters program across Malaysia by building more new clubs, creating opportunities for more fellow Malaysians about the benefits of Toastmasters and to make Toastmasters a COMMON Brand to every Malaysian. The District also envisioned to members, experiences that are richer and fulfilling. We will make sure members are well equipped with knowledge and tools to move forward and achieve excellence. There will be new initiative by emails, website, and blogspots, facebook and whatsapp communications’. 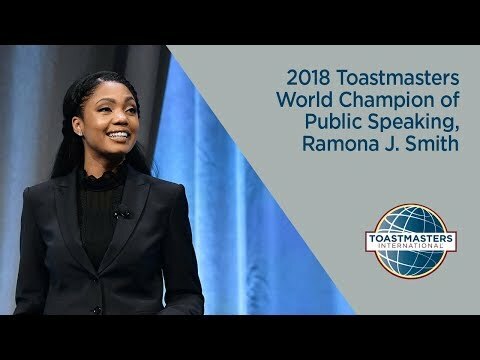 The District also will work towards quality clubs, mentoring program as well as helping members with more advance speeches leading towards achieving Distinguished Toastmasters award. We will also having leadership pool for future District roles. With every club achieving quality, every area strong and every division distinguished, I am sure our District 102 will be successful in its first term when we set the pace for coming terms. I believe with the great personalities, able leaders and happy members, we can achieve excellence and place ourselves at highest ranking District possible.